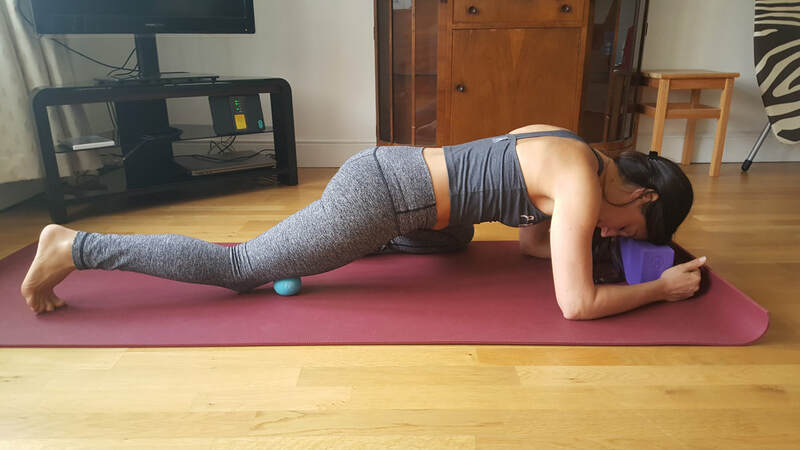 During this workshop we will use tennis balls and yoga bricks to apply pressure to trigger points (muscle knots) throughout the whole body to get ourselves back to optimal physical performance. You will leave the workshop feeling like you have just had a full body massage. 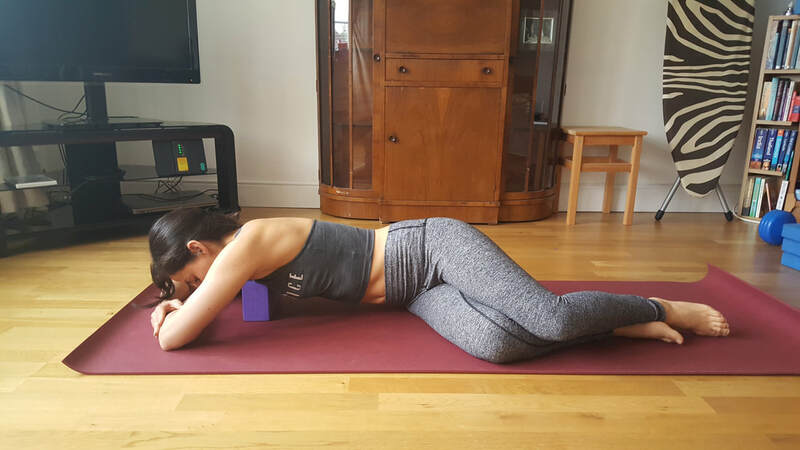 When you don't have time or money for a massage, or when your yoga practice doesn't penetrate certain tight knots, after this workshop you can follow the techniques you learn and give yourself the power of these self healing tools. 1 minute walk from Tufnell Park Station.